Tablets are today what desktops were just a few short years ago. They are full productivity, communication, and information gathering machines. When one breaks, it can be quite devastating. 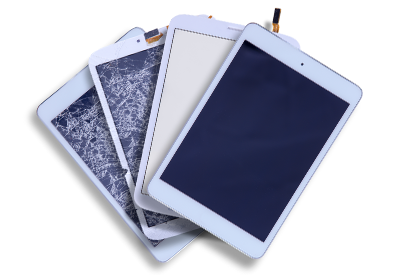 Fortunately, our repair team is trained and experienced in fixing all sorts of tablet problems. Their construction and materials makes tablets prone to mechanical issues. Many dealers will charge you an arm and a leg to even look at the device. We provide affordable repair services that fit well within your budget. Tablets are the most convenient computers. 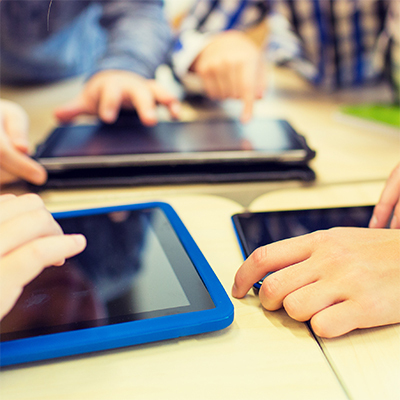 If you use it for leisure, school, or business, they provide just the right platform. Any kind of damage or malfunction can completely disrupt your life. Our repair technicians will first assure you they’re equipped to handle any problem. If the glass has cracked or the touchscreen no longer as responsive, we can address the issue. We are experts at every kind of repair that you might need. Here are some repairs that customers often come to us for. Our repair services are affordable. At the same time, our service and workmanship is high in quality and completely dependable. In the end, you’ll have your tablet back in working condition and a solid bank account.